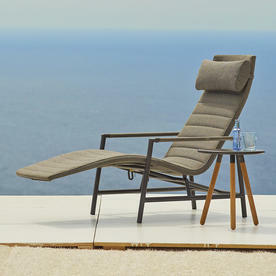 Delightfully reminiscent of the traditional steamer chair. 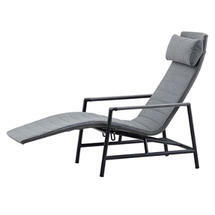 The Core deckchair has the unique function of a reclining deckchair but is delightfully reminiscent of the traditional steamer chair. 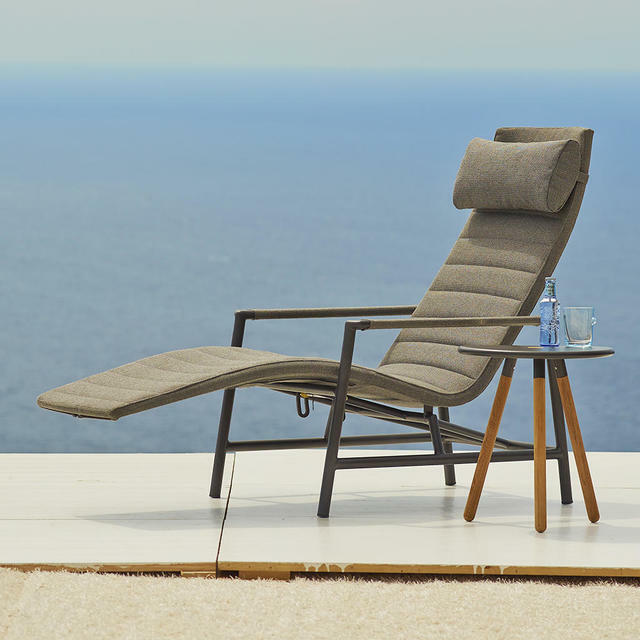 This modern and silent design allows the chair blend in to various surroundings, and where there is a need for a relaxing moment to unwind and enjoy life. 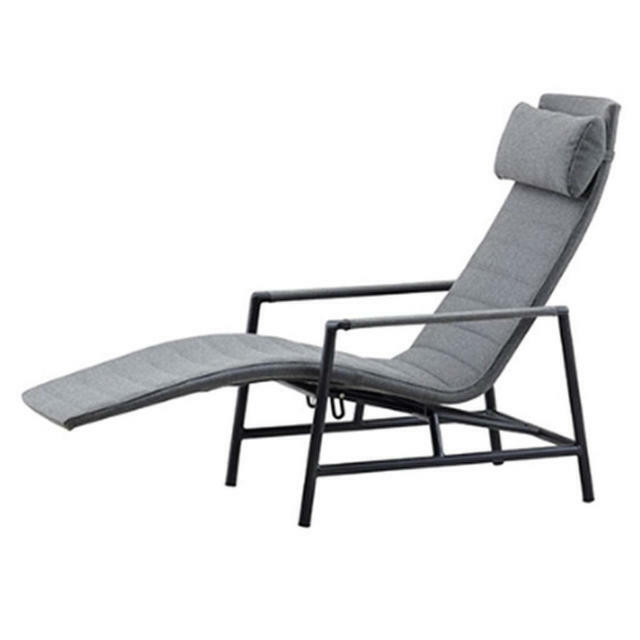 The Core deckchair frame is made in powder-coated aluminium to suit outdoor use. 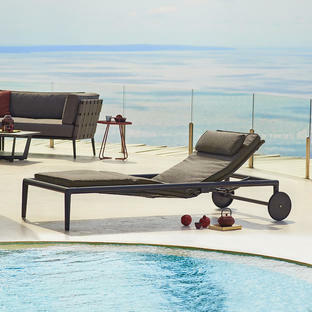 The all-weather upholstery is made from the unique and strong Cane-line SoftTouch® fabric, which allows for easy cleaning and maintenance. 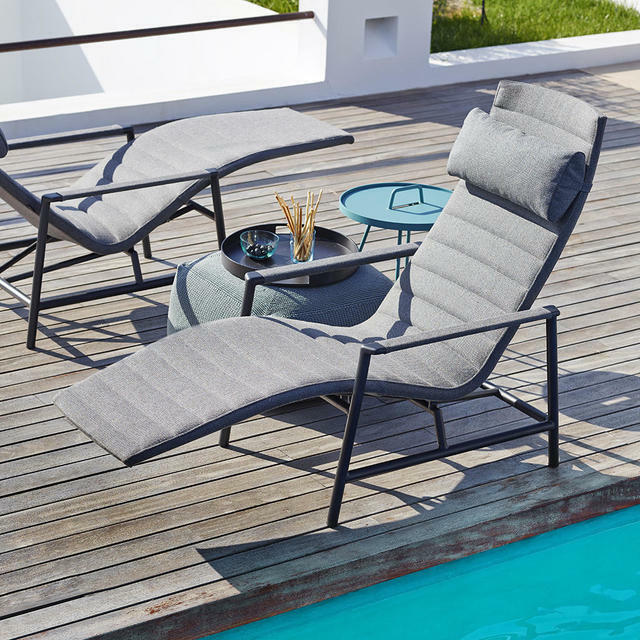 Team with the On The Move table and as shown here with the Divine footstool and Club tray. Core dining tables, dining chairs and relaxing chairs. 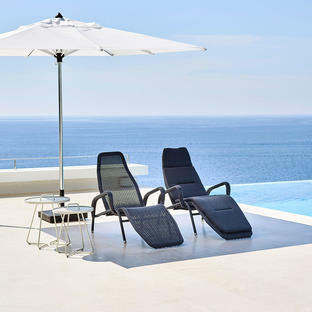 The Core chairs are made from Cane-line Powder Coated Aluminium. QuickDry foam core ensures maximum drainage and air circulation. 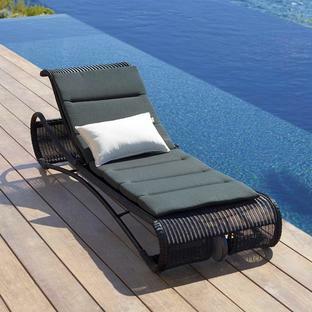 Requires regular cleaning with soft brush and soapy water or hose.